Your garbage disposal is among the most commonly used appliances in your kitchen. In this video, you will learn all about the essentials of proper garbage disposal operation and maintenance. In order to run your garbage disposal properly, it is important to let cold water run through the system about 10 seconds before and after you turn it on. Your plumber serving Jacksonville can provide you with more garbage disposal operation tips. 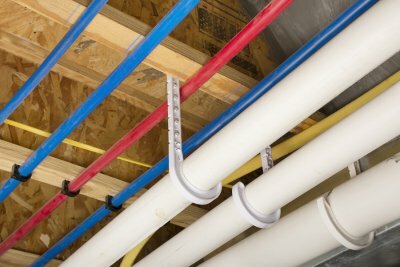 Whether you are ready for a kitchen remodel, or your current system needs a new drain line installation, your plumbers will be there to assist you. 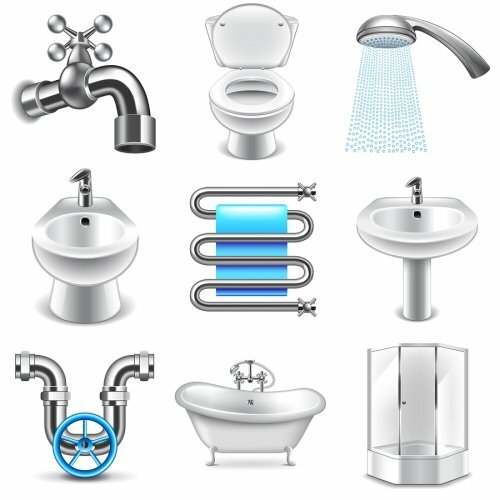 By working with a plumber that offers services in your local area, you can keep all of your kitchen plumbing fixtures in top working condition for many years to come. The summer season has arrived, and now is a terrific time to consider a bathroom or kitchen remodel for your home. When you work with a top rated bathroom remodeler in Jacksonville, you will be able to choose high quality fixtures and amenities that will completely transform your space. Not only will a kitchen or bathroom remodel provide you with a fresh new space, but a renovation project can also add great value to your home. To help you get started on your new bathroom design, here is a look at some tips for getting the best return on your investment for your project. When you are planning out your kitchen or bathroom remodel, high-quality fixtures can provide great value as you look to sell your home in the future. When you update your outdated faucets or shower heads with high efficiency models, you will make your bathroom much more appealing to prospective buyers. In addition, fixtures are a much less costly investment than large features, such as new countertops and floors. As you are planning out your kitchen and bathroom remodel, you may also want to explore some of the latest design trends. While some kitchen and bathroom design ideas may be relevant for only a few seasons, others are sure to stand up to the test of time. By choosing to follow design trends that will remain relevant for many years to come, you can make sure that you are able to get the best return on your investment. 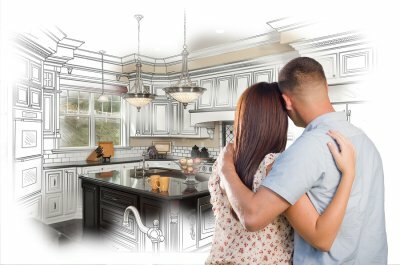 Finally, it is a great idea to consult with your renovation expert when you are gearing up for your kitchen or bathroom remodel. An experienced renovation contractor will be able to advise you on which renovation procedures will add the best value to your home. With help from a team of renovation and plumbing professionals, you will be able to create the quality bathroom or kitchen of your dreams. 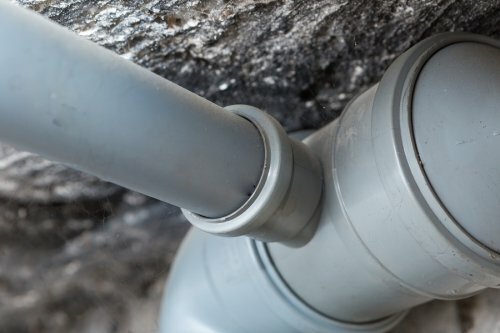 The summer season has arrived, and during the warm months of the year it is likely that your plumbing system will experience more use than usual. 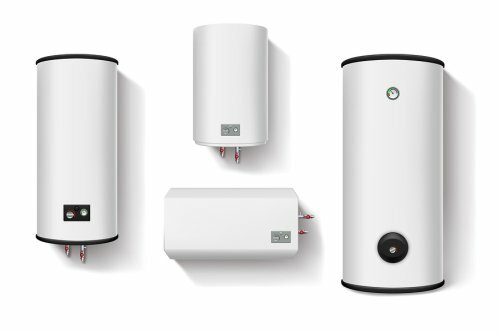 From your water heater to your household drains and more, it is a great idea to make sure that all of your plumbing fixtures are in great working shape this summer. 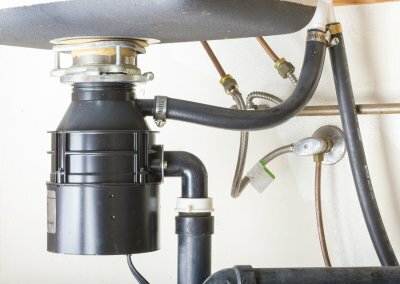 One of the most common plumbing repair emergencies in the summer is a broken garbage disposal. Fortunately, a plumber serving Jacksonville will be able to help you repair your garbage disposal and restore your kitchen sink to usable condition. To help you keep from needing to call the plumber, read on for some essential tips for maintaining your garbage isposal. One of the best ways to make sure that your garbage disposal remains in peak working condition is to make sure that you turn on your appliance on a routine basis. If your garbage disposal is left to sit unused for days or weeks at a time, its internal components could become compromised. 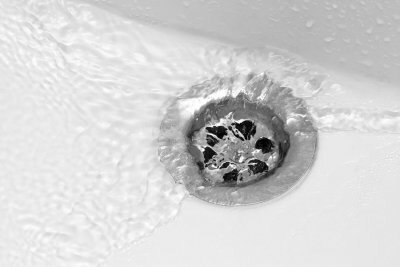 When you run your disposal, be sure to send cold water down the drain. While your garbage disposal may seem like it can handle any type of cooking waste, it is actually important to be careful with what you send down the drain. Items such as bones, corn husks, or starchy potatoes, can all clog or damage your garbage disposal blades. When in doubt, you should always scrape food scraps into the trash. To get the best performance from your garbage disposal over its lifespan, it is critical to make sure that you clean the blades on a routine basis. When you clean the blades, you can use a combination of ice cubes, rock salt, and white vinegar. The ice and salt will sharpen the blades, and the white vinegar will help to eliminate any odors. With these simple steps, you will be able to keep your disposal running great.